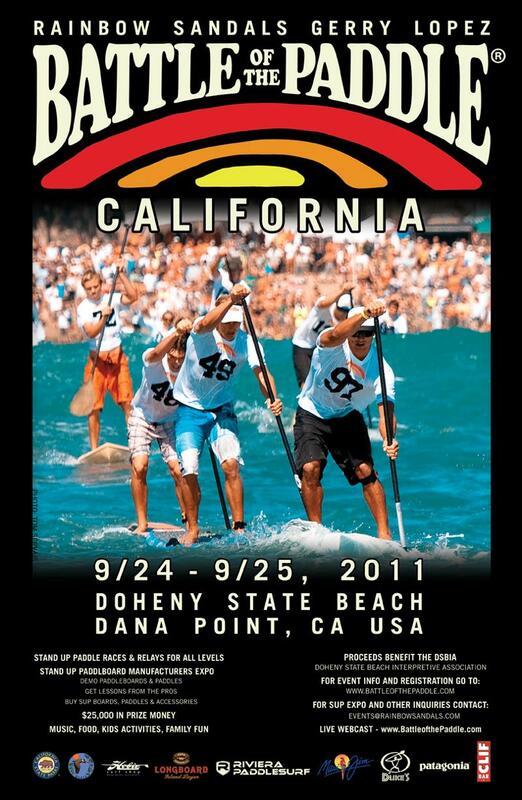 Catalina Island SUP Festival this weekend !!! $15,000 Elite Cash Purse, Demos, Beer Garden, Live Music, Films, Parties and much more…. From the looks of the trailer, this is going to be a SUP movie worth seeing. I should be seeing it soon and when I do, I’ll post a review. 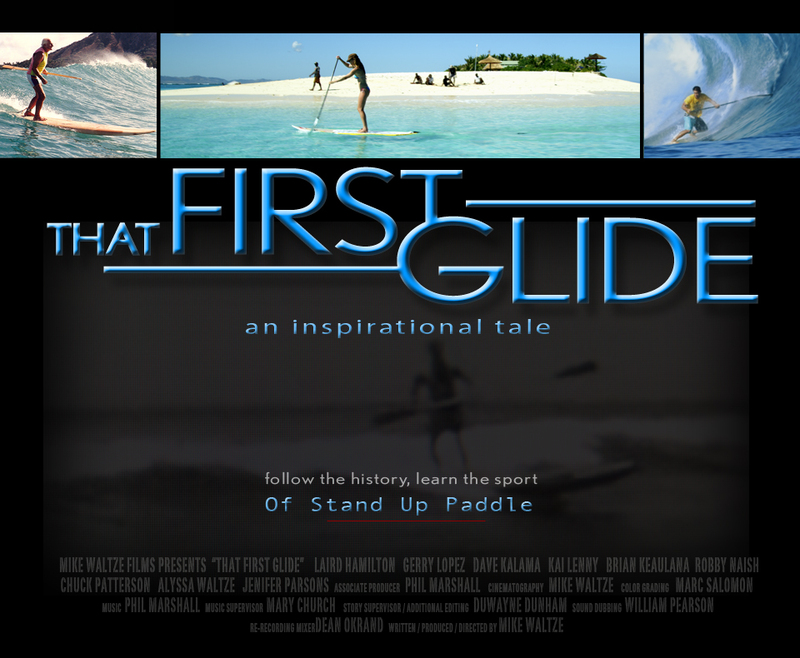 In the meantime, here’s an interview with Mike Waltze, the producer of “That First Glide“. The Boys Start Surfing – Finally! These are some videos of my boys and friends surfing at Baby Queens here on Oahu, Hawaii. Why is this important to me? Well, if you’ve been coming to this site over the past years, you’ll notice that there were videos of me and my oldest son at 4 or 5 years old doing the SUP thing and then there was nothing between then and now. That’s because my boys refused to go surfing with me until early August 2011. My oldest boy is now 8.5 years old and #2 is 6 years old. It’s been a long time coming. In fact, I was wondering if they would ever want to go surfing or just make me land locked while they play baseball and soccer. Footage includes action from the Elite Race and the Open Race as well as interviews with men’s Elite champion Connor Baxter & women’s Elite champion Candice Appleby, as well as interviews with Jamie Mitchell and Danny Ching. The long anticipated Huntington Beach Pro, stop 4 of the 2011 Stand Up World Tour will kick off next Tueday 27th evening, with a welcome, meet and greet and registration evening at Tommy Bahama Grille in Newport, Costa Mesa from 5 – 8pm. As tension mounts coming into this pinnacle 4th stop on Tour, all eyes are on Huntington with all the Top riders in attendance and one of the largest and most competitive Trials fields in the history of the Tour. Battle of the Paddle California here now – Are You Ready? Are you ready to Rock-n-Roll !!! Online registration will close Thursday Sept. 22 at midnight (Pacific Standard Time). On-site registration will be available both Saturday & Sunday at Doheny State Beach starting at 7:00am. 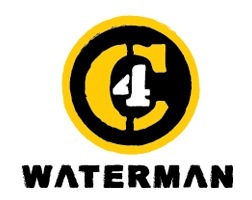 C4 Waterman, Inc. announces the re-launch of its C4 Waterman brand of boards and paddles with a streamlined list of refined models and color ways, which it will manufacture and distribute directly along with its recently released SUBNINE performance series. **Athletes will be available for advance interviews at Doheny Beach on Thursday, September 22, and Friday, September 23. 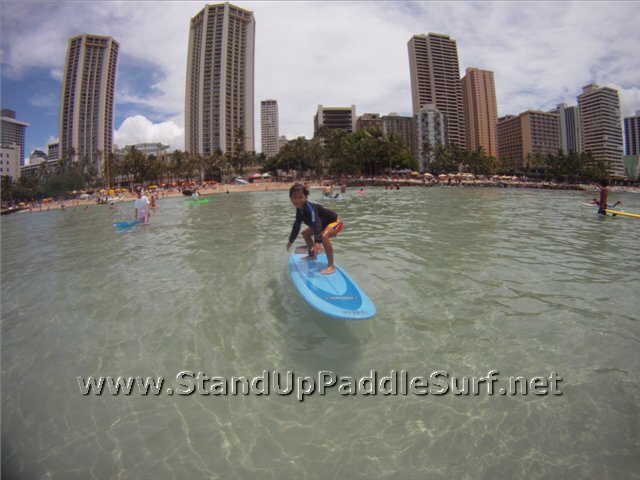 You are currently browsing the Stand Up Paddle Surfing in Hawaii - StandUpPaddleSurf.net weblog archives for the month September, 2011.